Last week we introduced Christina Chapman who is the Peace Corps volunteer for the northern part of Ambergris Caye. This week we introduce Diana Sanchez. She is originally from Albuquerque, New Mexico, USA. Diana will be serving Ambergris Caye for 27 months, focusing on areas south of the airstrip area. Diana has been in service with the Peace Corps for three months now and participated in a two month training in Valley of Peace located in the Cayo District. Diana will be working alongside the Ministry of Health and The Health Education and Community Participation Bureau (HECOPAB) to promote health education as it relates to maternal and child health. Diana also wants to work along with the community to reduce the risk of non-communicable (chronic) diseases. She aims to promote healthy living to tackle the four main types of non-communicable diseases, which are cardiovascular diseases (like heart attacks and stroke), cancers, chronic respiratory diseases (such as chronic obstructed pulmonary disease and asthma) and diabetes. 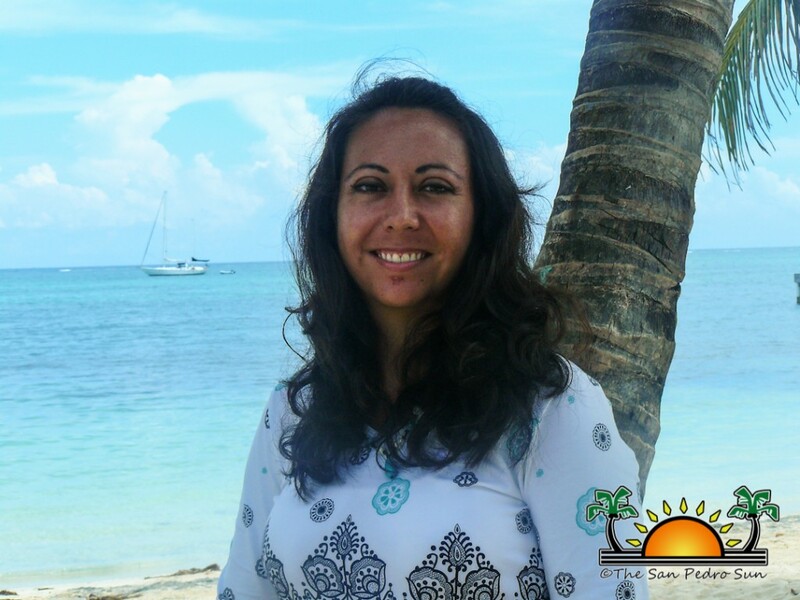 Diana is looking forward to meeting islanders and initiating health and wellness through the island. Diana’s hobbies include teaching nutrition, dancing salsa, reading and being active in the community. The San Pedro Sun welcomes Diana to San Pedro. May her stay be a memorable one!